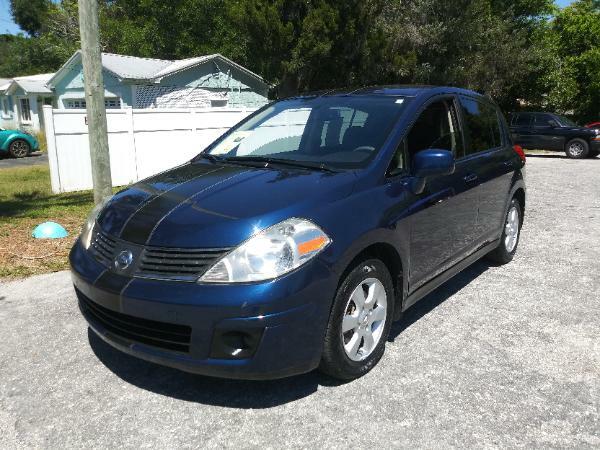 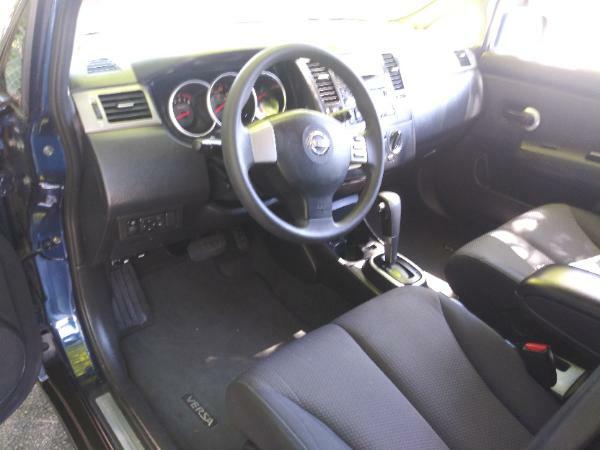 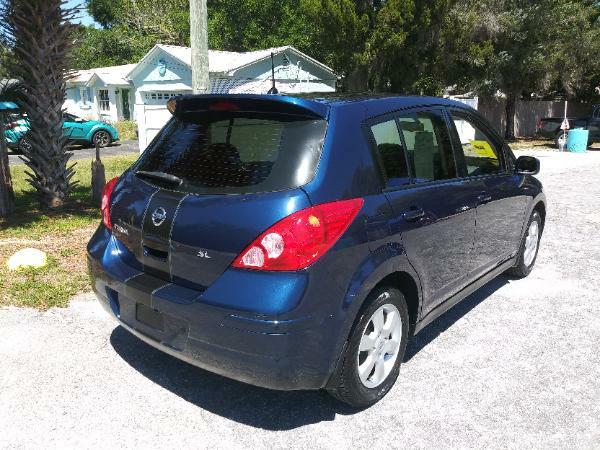 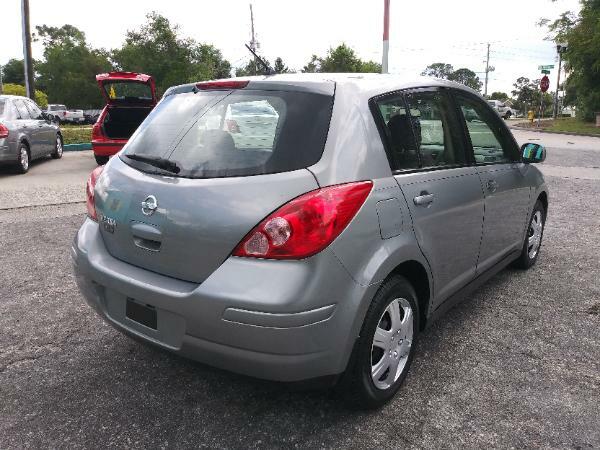 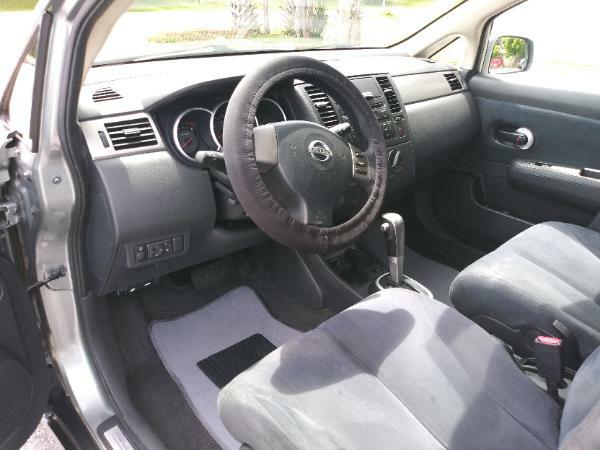 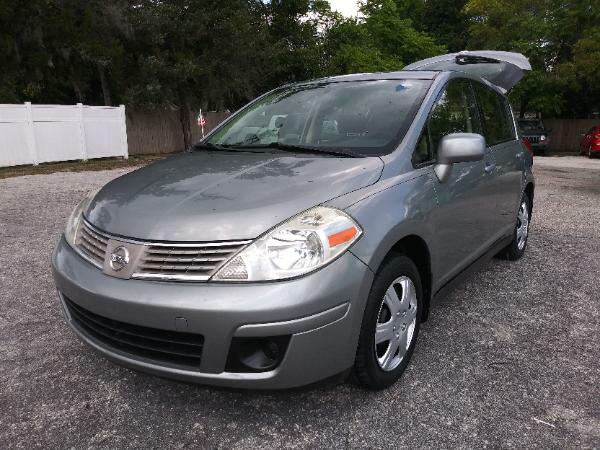 2008 Nissan Versa SL $3995. 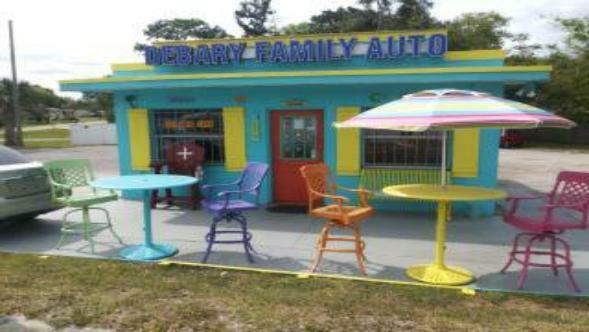 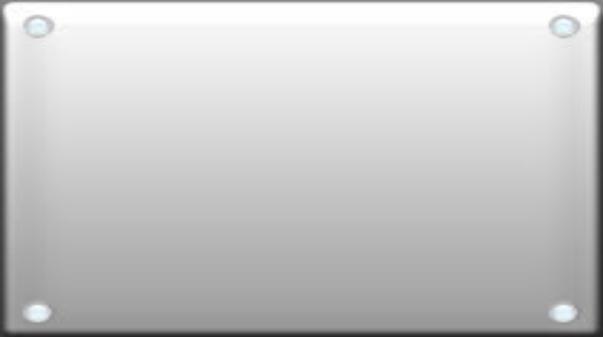 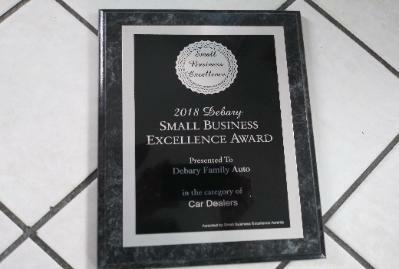 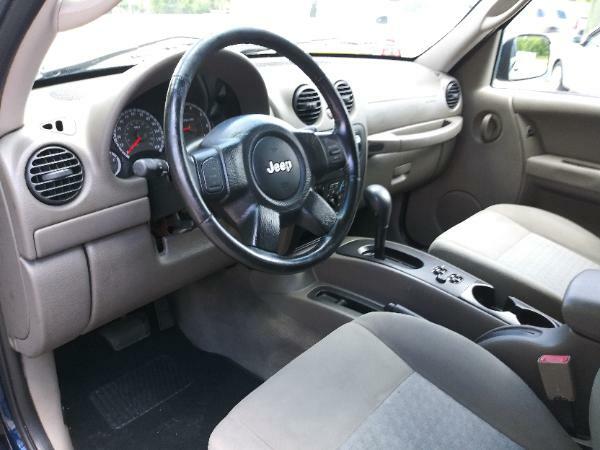 ONE OWNER, Automatic, Cold Air Cond, Driven Under 11k Miles Per Year, 4-Cylinder Gas Saver, Up to 38MPG! 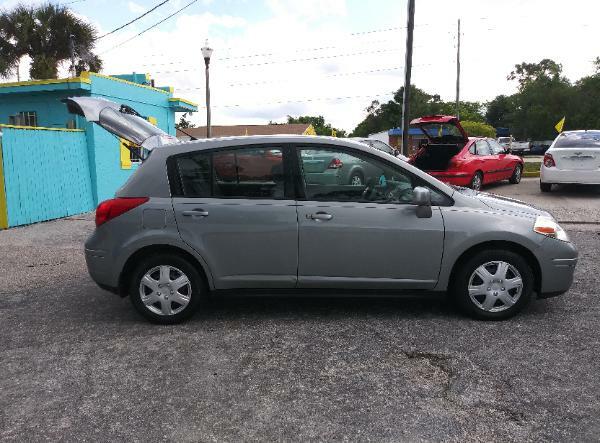 Automatic, Cold Air Cond, 4-Cylinder Gas Saver, Driven 15k Miles Per Year, Up to 26MPG HWY! 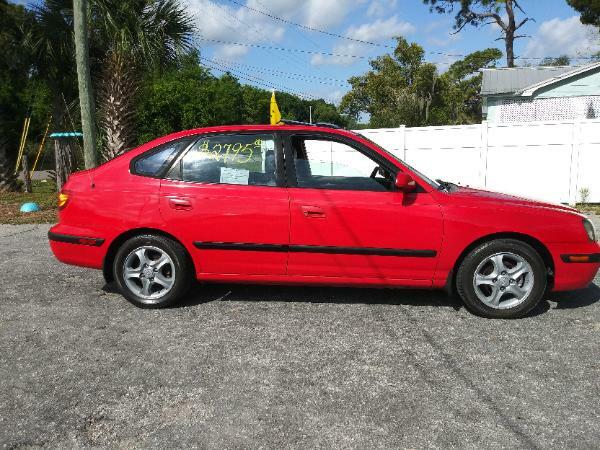 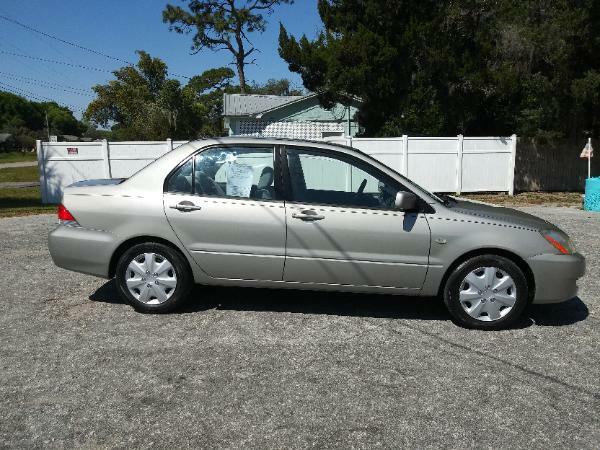 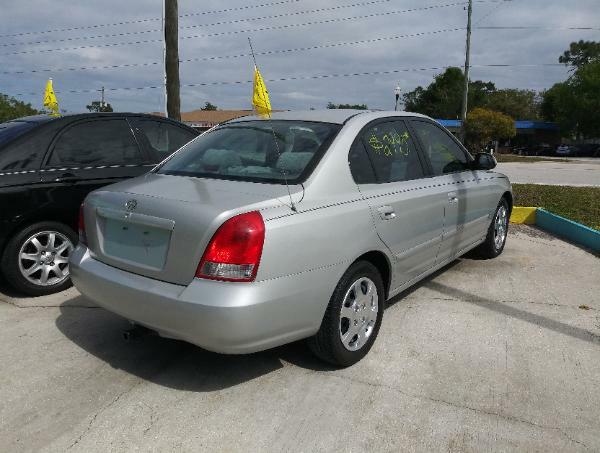 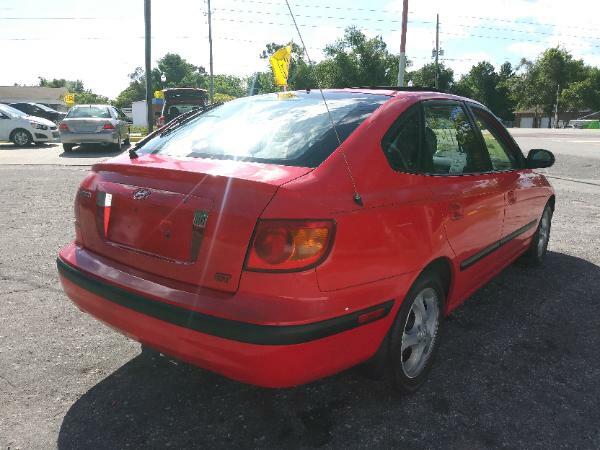 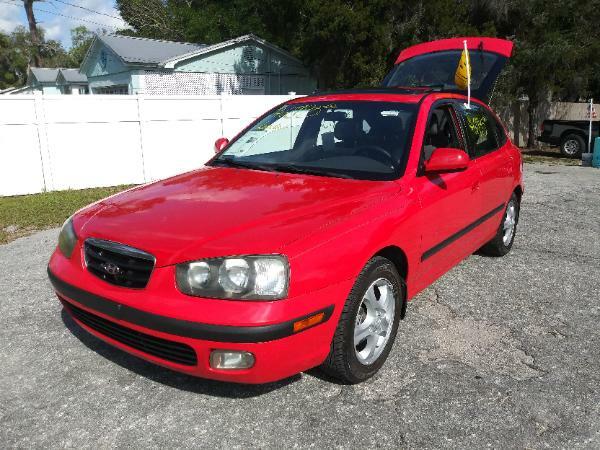 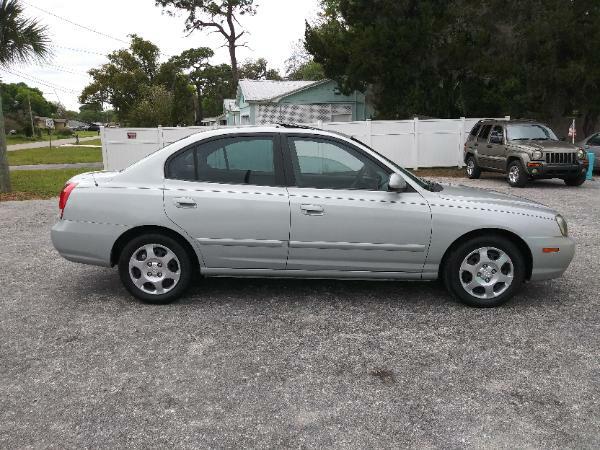 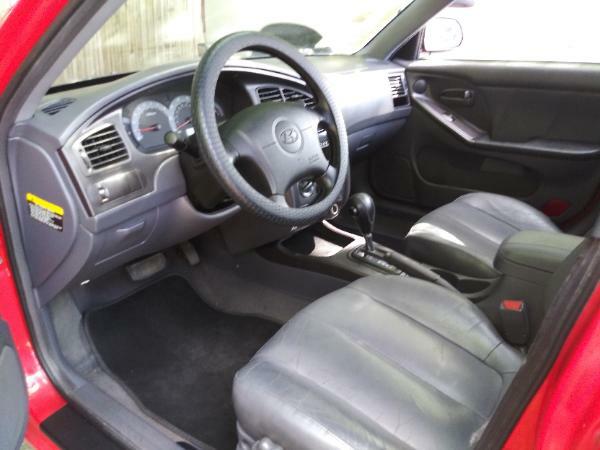 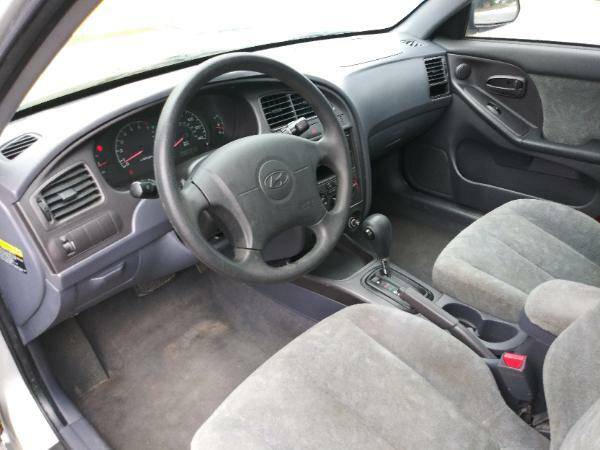 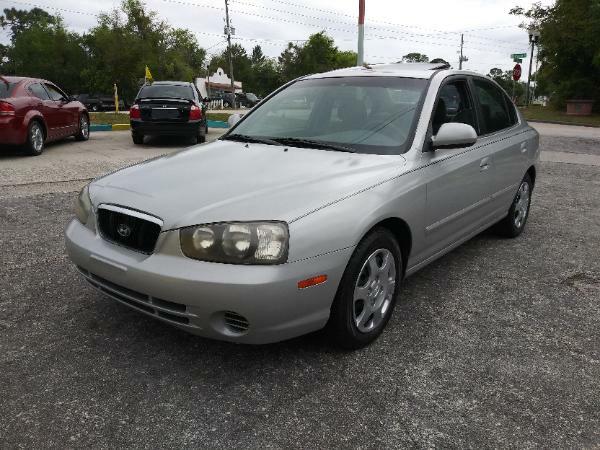 2002 Hyundai Elantra GT $2795. 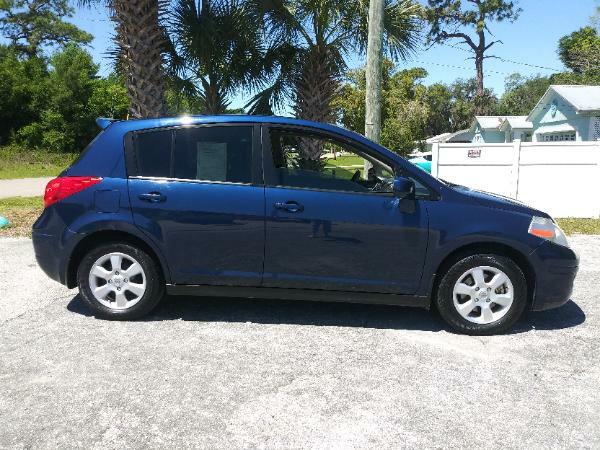 4-dr Hatchback, Automatic, Cold Air Cond, 4-Cylinder Gas Saver, Driven Only 9k Miles Per Year, Up to 36mpg hwy! 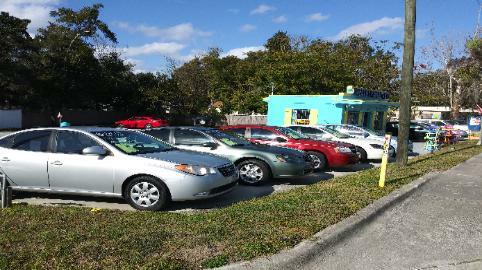 Automatic, Cold Air Cond, Power Sliding Sunroof, 4-Cylinder Gas Saver, Driven Only 8k Miles Per Year, Up to 33MPG! 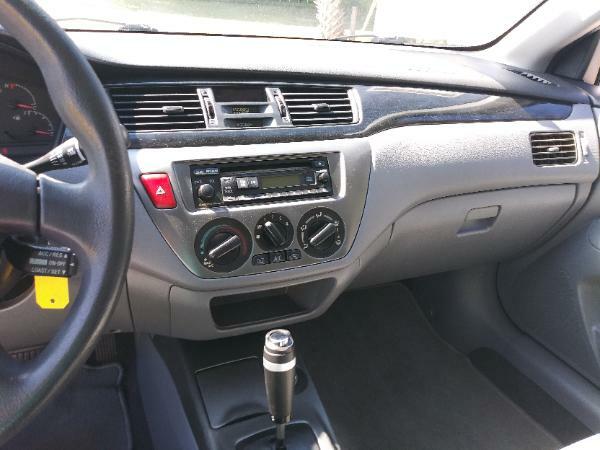 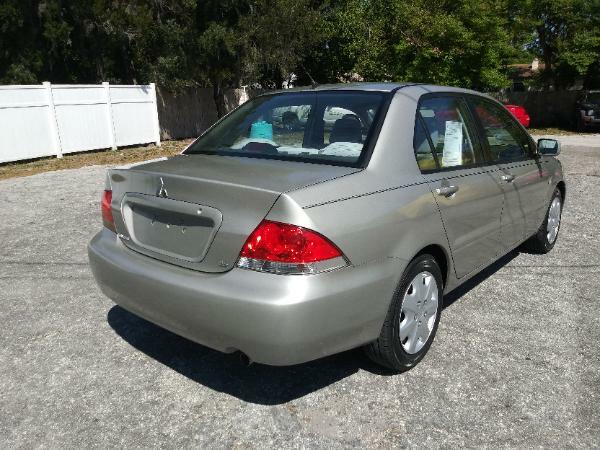 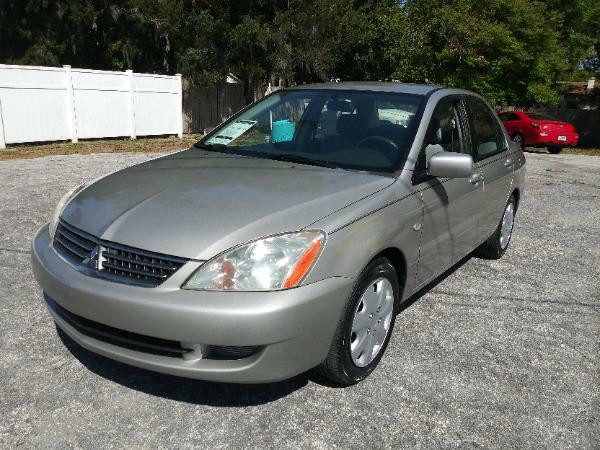 2006 Mitsubishi Lancer ES $3395. 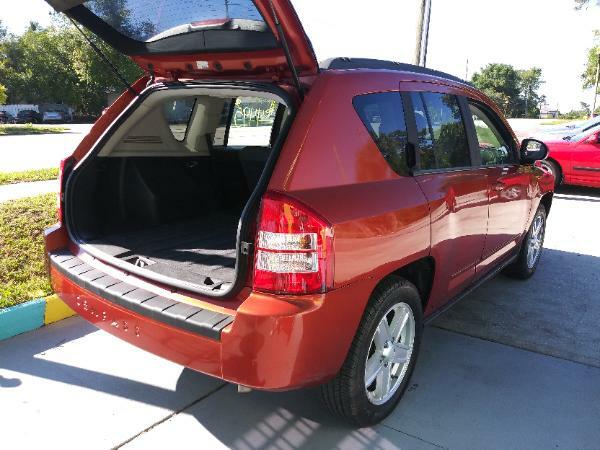 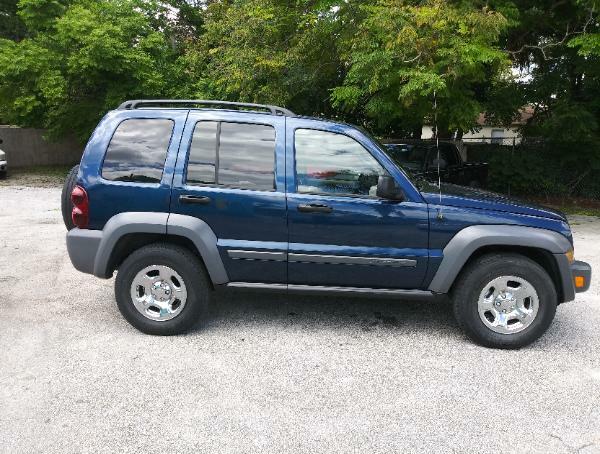 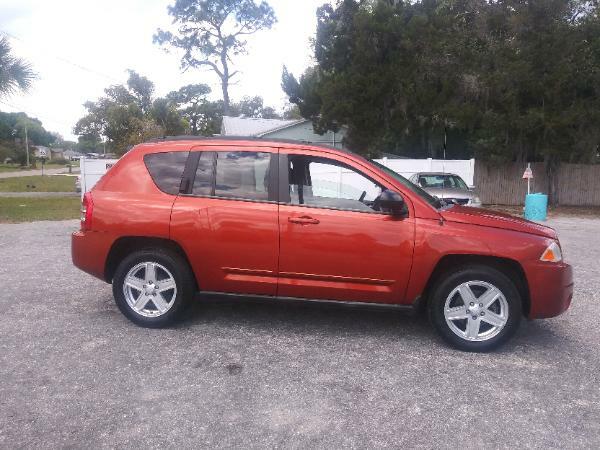 ONE OWNER, Automatic, Covered Rear Cargo, Driven Only 12k Per Year, 4-Cylinder, Up to 37MPG HWY! 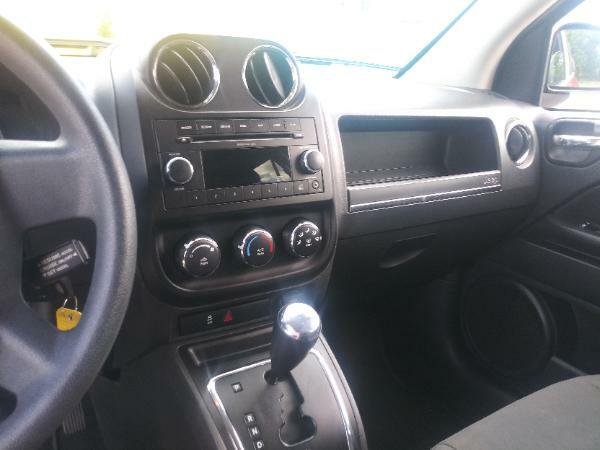 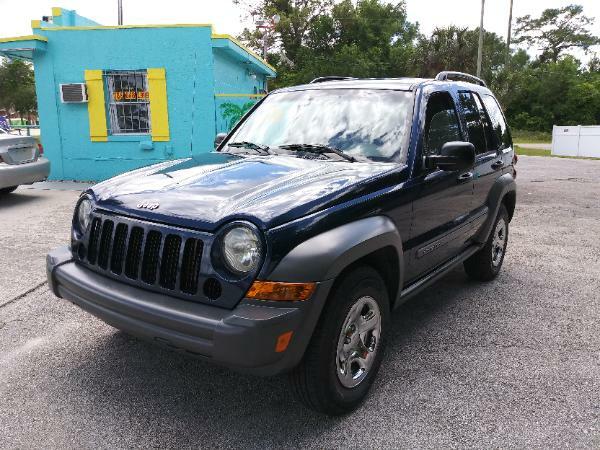 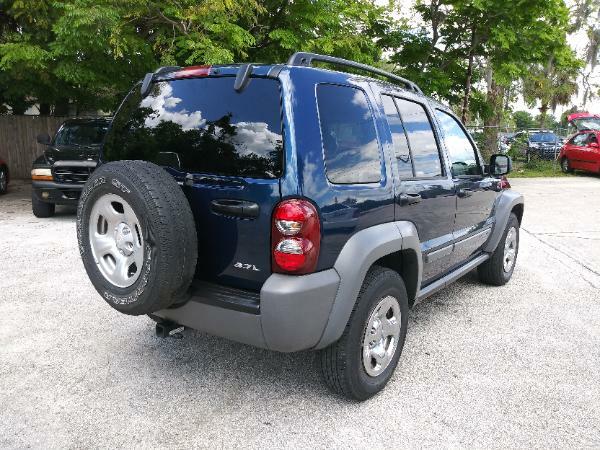 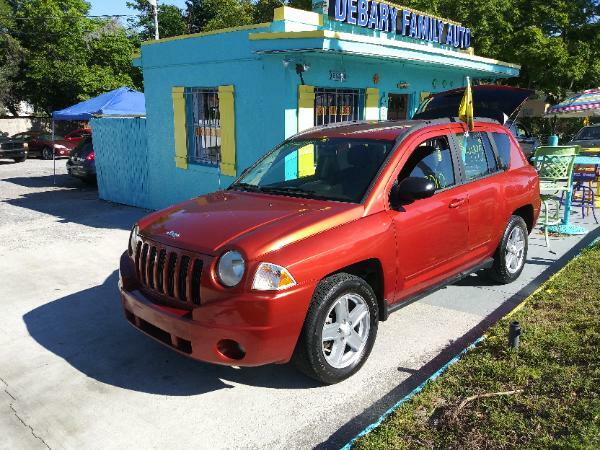 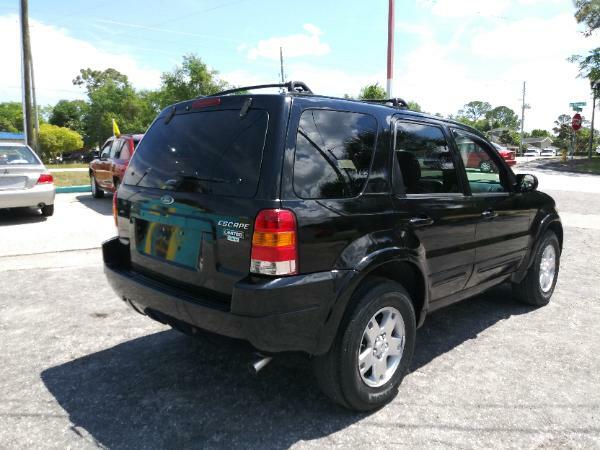 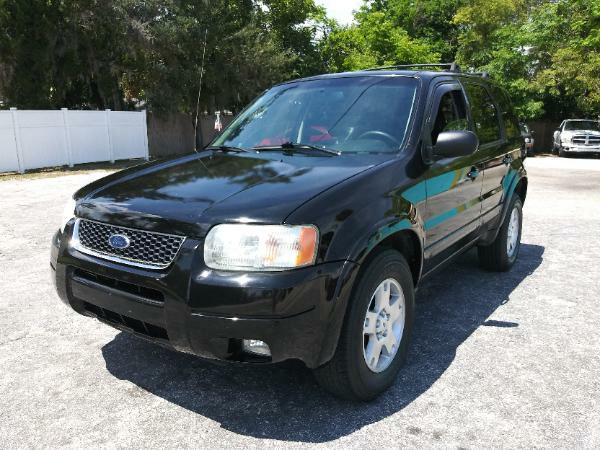 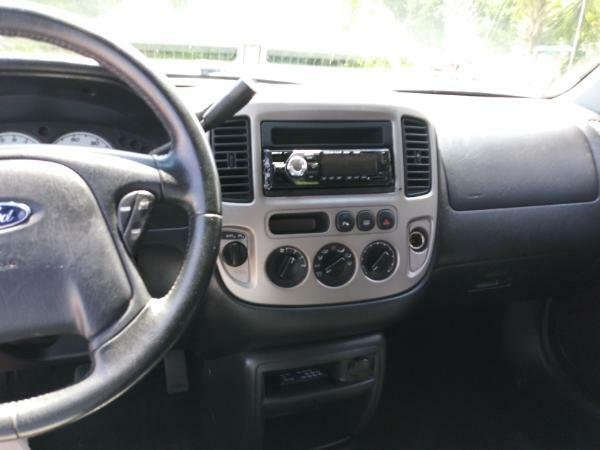 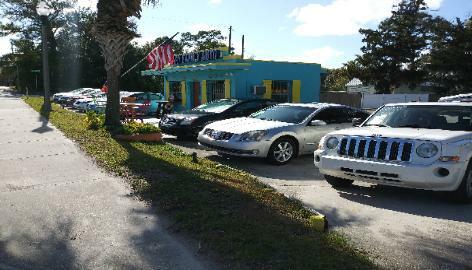 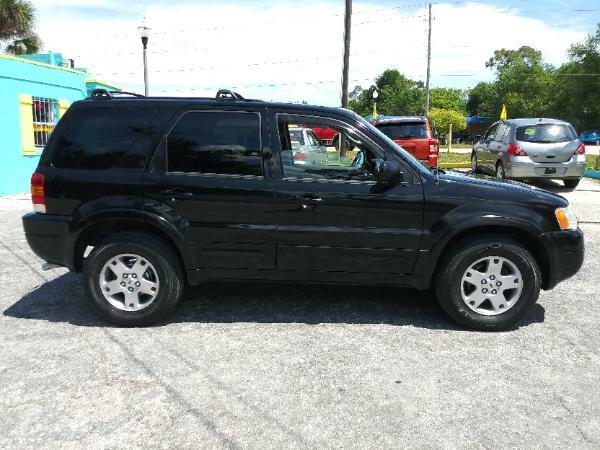 2004 Ford Escape Limited $3995.